Rob, Brun and Mark are all back for episode 363 of this Xbox Life! After talking about what they’ve been playing, Mark shares his opinion of Rockband 4 and his experience so far. How did it fare? 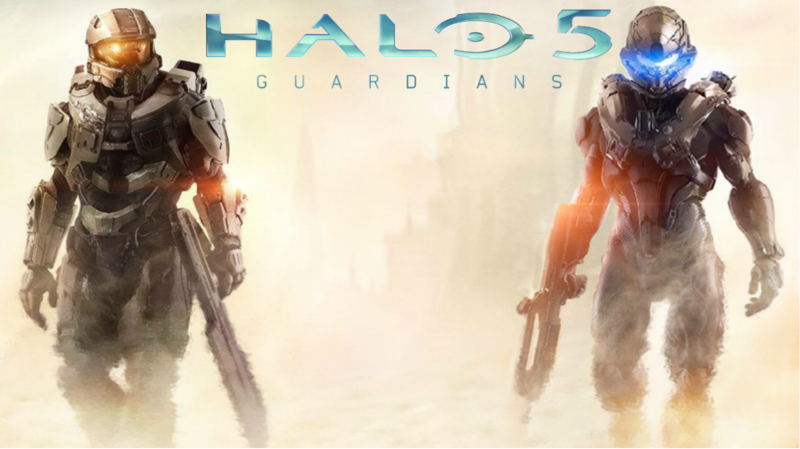 The guys also discuss the new dashboard, Cortana, Halo 5 and more! Enjoy!